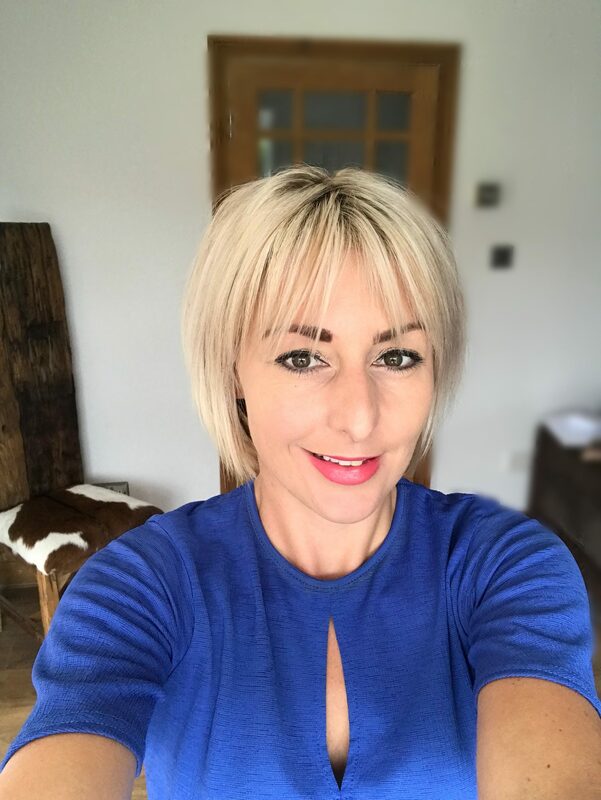 Becky is the Director of Red Hairdressing LTD. She attended Saltash college in 1996 where she won student of the year and qualified in NVQ level 2 & 3 in hairdressing and barbering and has been working in salons ever since. She is also trained in Balmain extension, wedding makeup wig making, fitting and styling wigs, she worked for a well known wig company for several years and attended wig clinics all around the south west. Hairdressing is Becky’s passion and she is always looking at ways to improve the salon and bring in new ideas. 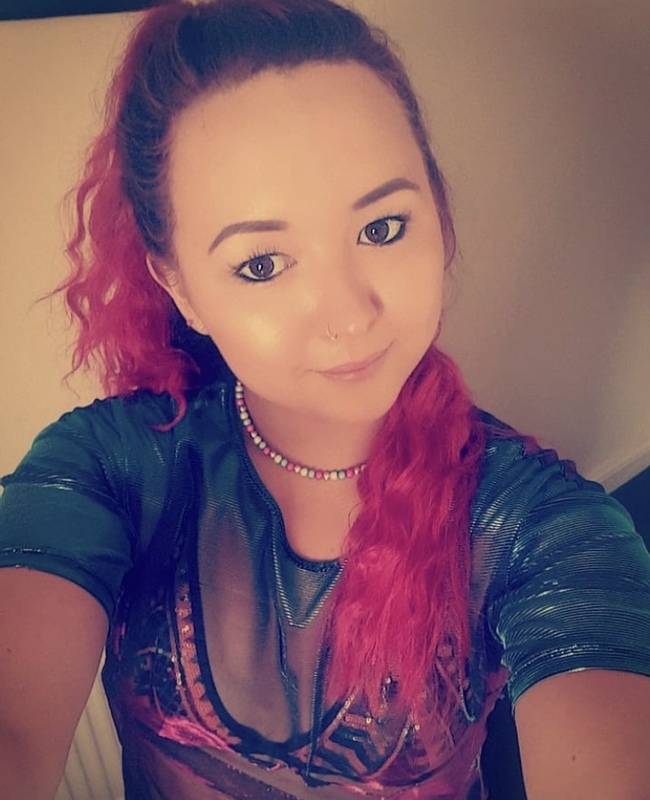 Becky has been hairdressing since she left school, she always knew she would have a career in this industry as she was interested in hair & beauty from a young age and can’t imagine doing anything else. Becky now specialises in wedding hair and is often out at wedding venues styling hair for brides. Which she absolutely loves. David is a 5th generation hairdresser, barber & wigmaker. He started training in 1995 at Saltash college and graduated with a NVQ level 2 in barbering and hairdressing. In 1999 David opened his own barbers shop in Liskeard. 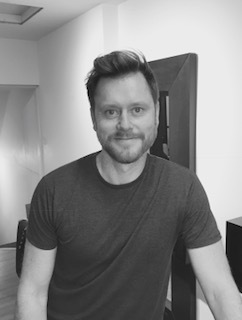 Five years later in February 2004 David and his Father opened Red Hairdressing, He started off small with only three stylists and to this day have built up a great business with the help of Becky who became a partner in 2006. Kelly has worked at Red Hairdressing LTD since it opened in 2004. She started as a receptionist but soon realised she had a passion for hair. Kelly attended Saltash College where she qualified in NVQ level 2 and 3 in hairdressing and also won student of the year. Since then she has grown in confidence & has a loyal client base which she has built up over the years. Kelly is a very bubbly member of the team, she loves a chat and is a great listener. She is now manager and helps with the day to day running of the salon. 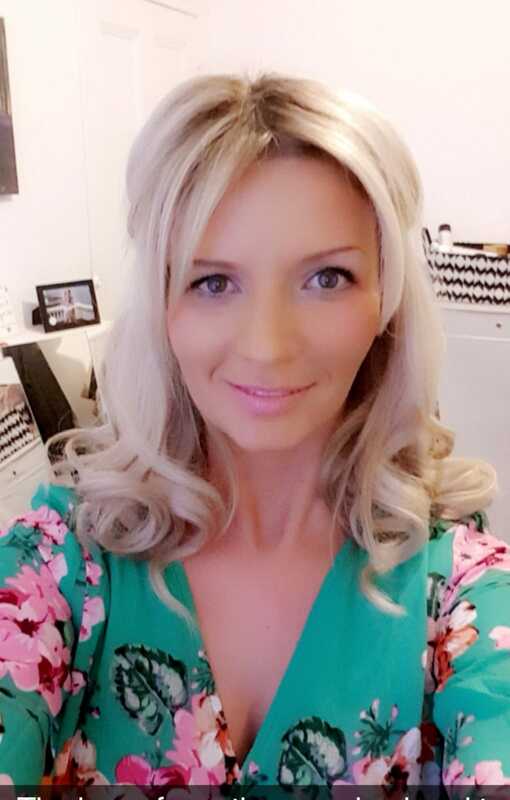 Kelly is one of our team who specialises in wedding hair, she is often out with Becky styling hair for weddings which she is very passionate about and has produced some amazing work. 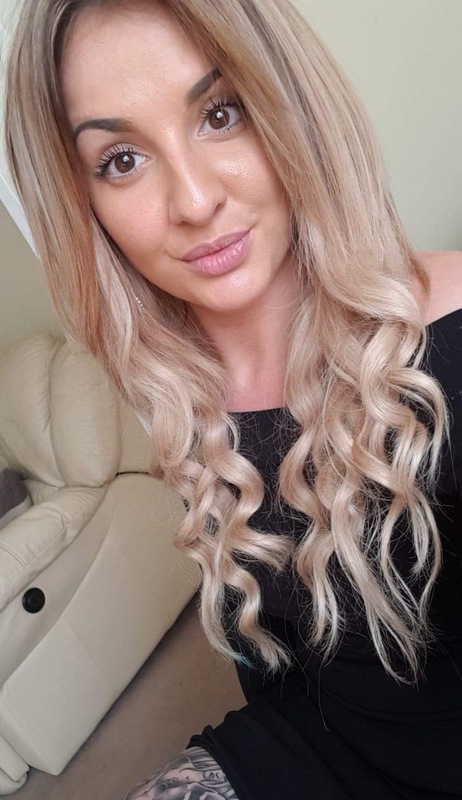 She is also trained in Balmain Human Hair extensions, she works in the salon full time and is one of the longest standing members of our team. She brings lots of laughs and is truly valued at Red. Abi is qualified in NVQ level 2&3 hairdressing, she started off working in Red many years ago as an apprentice. When she qualified she built up a very loyal clientele and was very popular in the salon. After a couple of years she decided to move away and worked in a very busy salon which she also managed. Since then she has been away travelling for a year and worked in salons whilst being away. She has now returned to her home town again and is back working with us, where it all began. We are so pleased to have her working back in the salon. 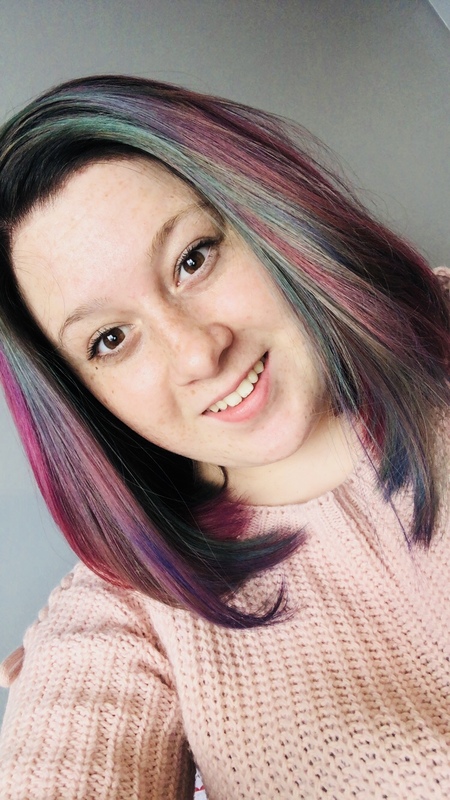 Abi has some excellent knowledge in colour which she has learnt in her journey in the hair industry and is very passionate about her job, she is brilliant at giving advice on hair care and maintenance. She is always up for a challenge and enjoys creating new looks. 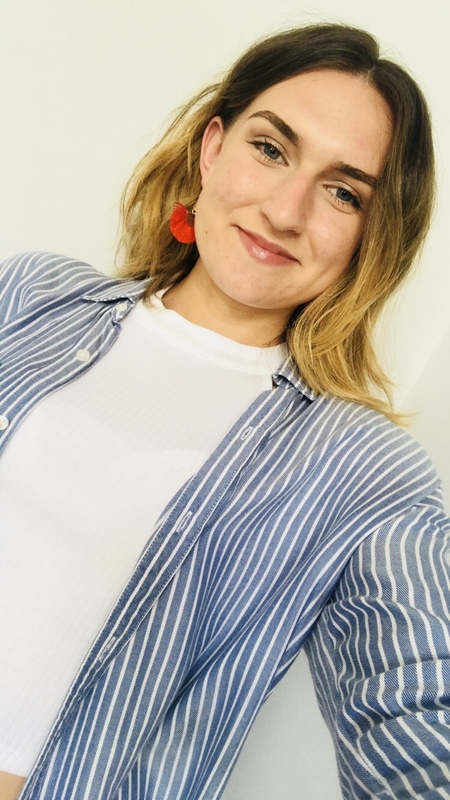 Connie started at Red volunteering on a Saturday whilst completing her VRQ level 2 in hairdressing, We then offered her an apprenticeship and she successfully passed her NVQ level 2 and level 3. She now works part time in Red Hairdressing and also also works in Browns barbers cutting and styling gents hair. Connie is very easy going and is always smiling, you can see she really enjoys her job. She is great at gents cutting and styling and also has great colour knowledge. Jade has been studying her NVQ Level 2 in hairdressing at Saltash College since March 2016, and has now qualified in NVQ level 2& 3. She is now running her own column in the salon and is really enjoying gaining experience. Jade is very confident and has really progressed alot in the last year, we are very proud of how well she has grown. We are excited to see what the next year brings. Mia is currently studying her NVQ Level 2 in hairdressing at Saltash college. She has already completed a year at college studying her NVQ Level 1. Mia really enjoys hairdressing, she has very good customer service and her hairdressing is really coming on. Mia has a lovely way with clients which will really help when she comes to running her own column. 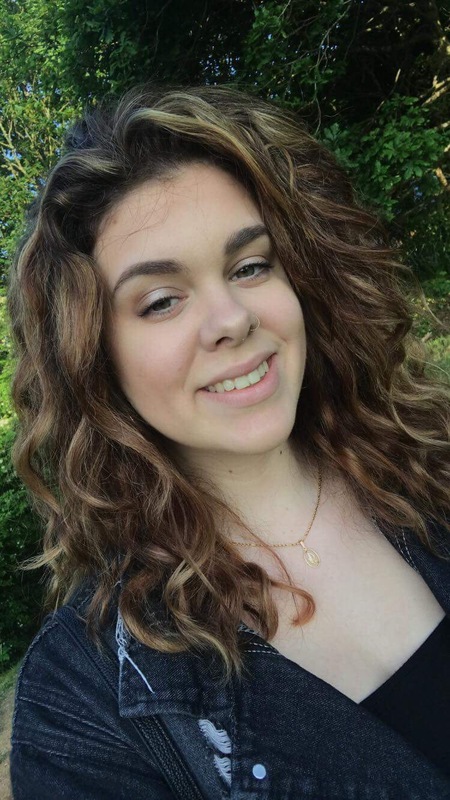 Hannah is our newest member of the team, at only 17 she is a breath of fresh air. Already you can see she is very passionate about hairdressing and is well liked by clients and all the staff. She is attending college in September to start her NVQ level 2 in hairdressing and we are looking forward to seeing what she can do.